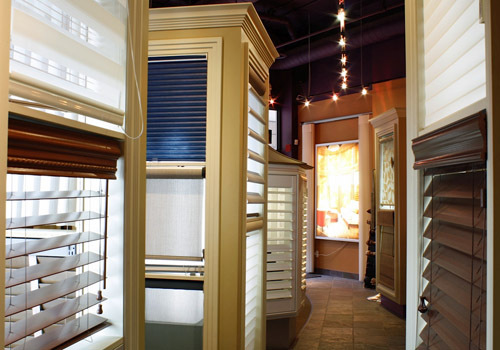 In Toronto, Alleen’s owner Harry Adrouni knows custom window coverings. Numerous times, I’ve watched him listen to a client ask for shutters, then swiftly recommend a very different product that out-performs. He makes sure that what you imagine for your windows comes true! Two locations: St. Clair Avenue West at Yonge Street and College Park. Ask for store manager Melanie or associate Zarina when visiting the St. Clair showroom.